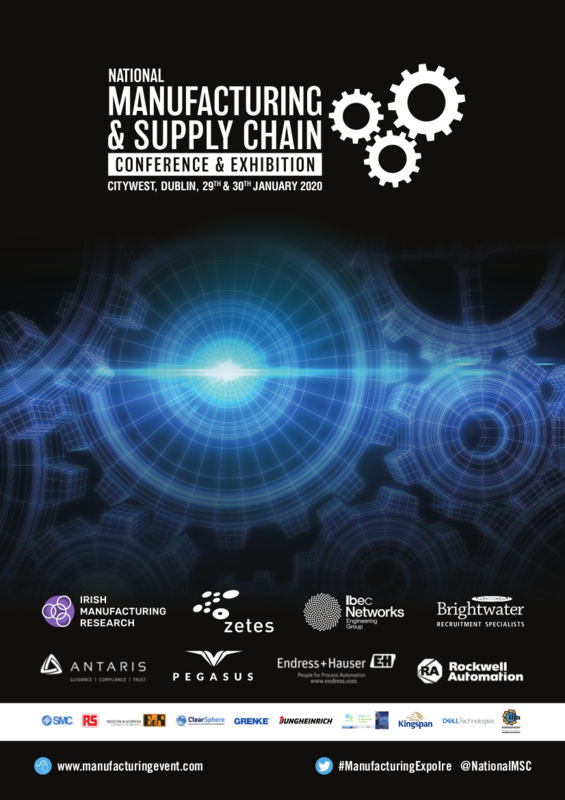 The Automation and Robotics Event is being held in the Citywest Exhibition Centre on 29-30 January 2020. Robotics and automation is a rapidly evolving technology. In just a few decades, industrial robots have become commonplace in factory settings across the world, and they only continue to gain popularity for their productivity and profitability. The world’s leading enterprises and the fastest growing midsize companies – from banking, financial services, insurance, to telco, logistics, transport, food, construction, pharma and healthcare – are increasing investment in automation and robotics. Robotics 7 automation have created a revolution in industry and most business needs to keep an eye on what’s coming next because this technology is far from done disrupting the way industry works. Attend this event to gain a better understanding of how your industry is being transformed. Innovative new processes now allow humans and machines to collaborate and work together to create more efficient, sustainable and cost effective products, services and work environments. Meet with robotics providers, systems integrators and providers of gripper technology who will be on hand to demonstrate their solutions at the Automation & Robotics Event.